Our mission is to provide our students with a fun, exciting, and educational experience. 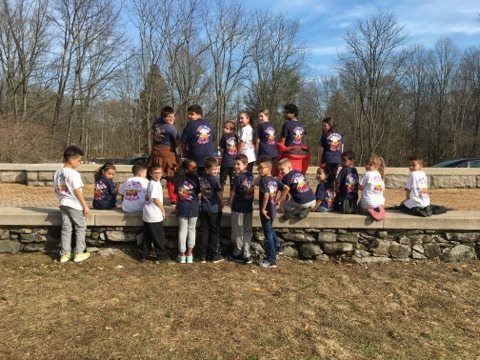 Chang's Taekwondo Vacation Camp is a great way to introduce your child to Tae Kwon Do and ensure they keep their skills sharp throughout the vacation weeks. We will keep your children on track yet they will have lots of fun!